There are a lot of cultural clashes throughout the world but four young chefs are proving that food is something that unites us. Meet four friends (two couples) who are from different places in the world – Gil Elad (Israel), Ayako Ota (Japan), Laura Eyrin (New Caledonia) and Arnaud Lahaut (France/Vietnam) – who work in synergy to create amazing flavors. 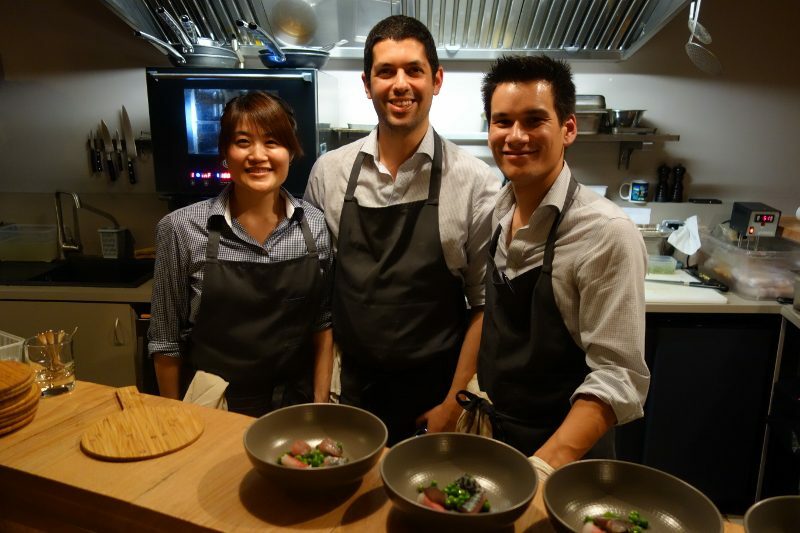 These four chefs, who are all in their thirties, met at culinary school in Paris. 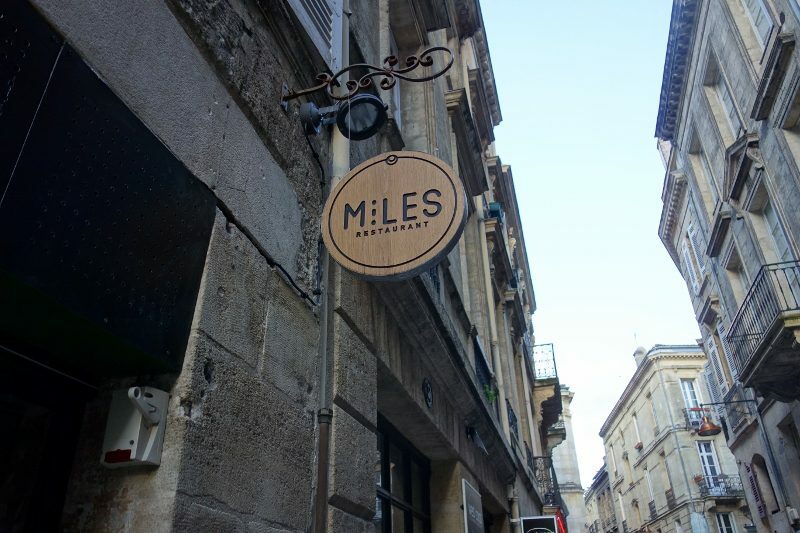 After going separate ways and working in fine dining kitchens around the world, they came to Bordeaux to open their own restaurant, Miles. The name refers to the international unit of length…..which also ties back to their international roots. 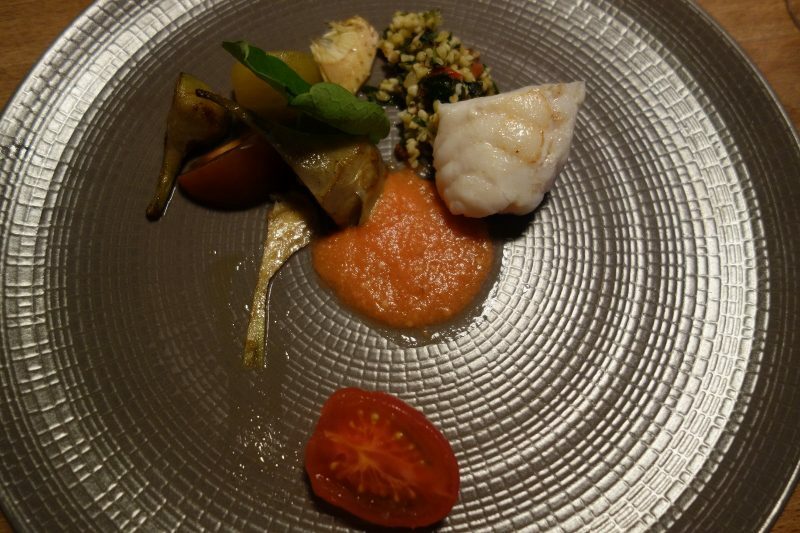 Miles is a fine dining restaurant with a warm and relaxed atmosphere. The kitchen is open and looks out at the dining area that seats 20-25 guests. 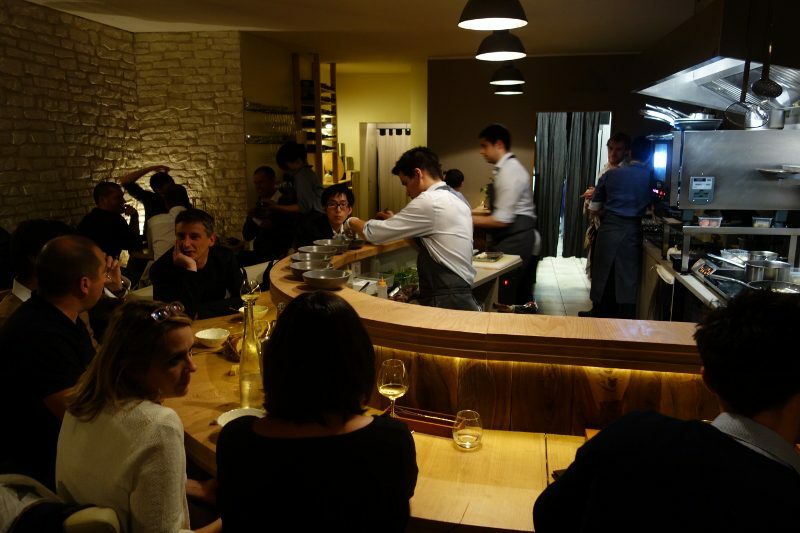 Half of the available seats are at the bar that curves around the kitchen, a great place to watch the chefs work together. Miles offers a tasting menu for dinner. 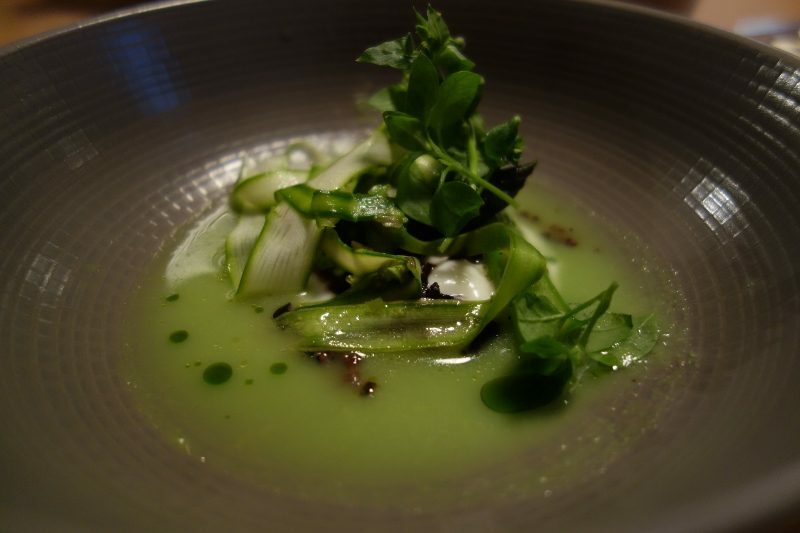 Fresh seasonal ingredients with unique combinations, these are the types of dishes that make you want more and more! 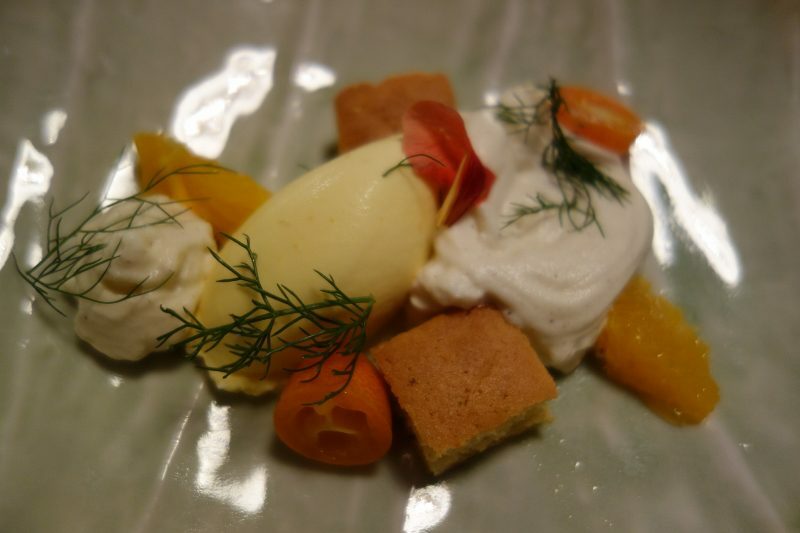 Miles Restaurant is a perfect example of how four different cultures can unite to create harmonious flavors in food. This entry was posted in Food, Lifestyle, Travel and tagged Arnaud Lahaut, Ayako Ota, Bordeaux, food, France, Gil Elad, Laura Eyrin, Miles Restaurant by Allison Levine.